Build your dream home in The Crossing at Willow Bay! 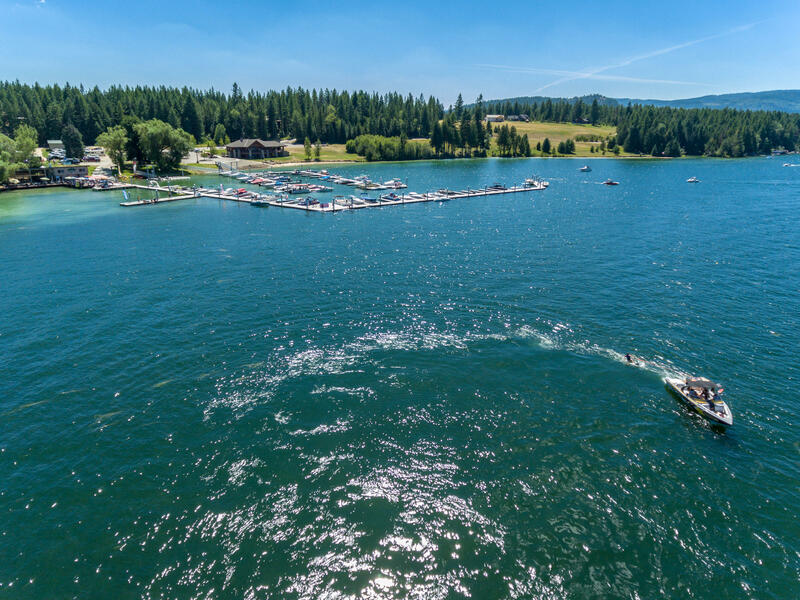 A gorgeous gated Water Front Community located on the Pend Oreille River. This unique development is steps away from a marina with 87 boat slips, fuel dock, boat launch, seasonal restaurant and bar, sandy beaches, pickle ball court, 3+miles of walking trails, community water system, paved roads, underground utilities, fire hydrants, decorative street lamps and more! With this 182 acre setting you will have plenty of privacy but with access to amenities! With lot sizes from .40 of an acre to 3+ acres your dream home can be perfectly tailored to you! (Lot 27) Mountain Views.